We’re going to India… AGAIN! And now, we can let the cat out of the bag. We’re going BACK to INDIA on tour this fall!! We loved the people. We loved the food. We loved the traffic. 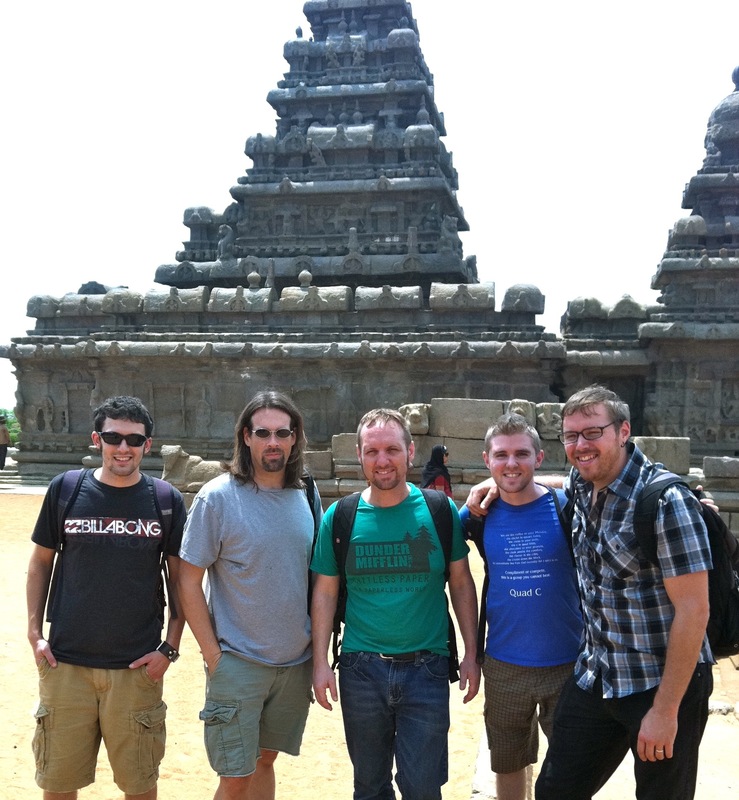 Our friends in Chennai (and the surrounding cities) are working on booking concerts for us in September. As we find out specific locations and other details, we’ll let you know. Seriously… Would you let these guys back into your country? Nevermind. Forget that we asked.